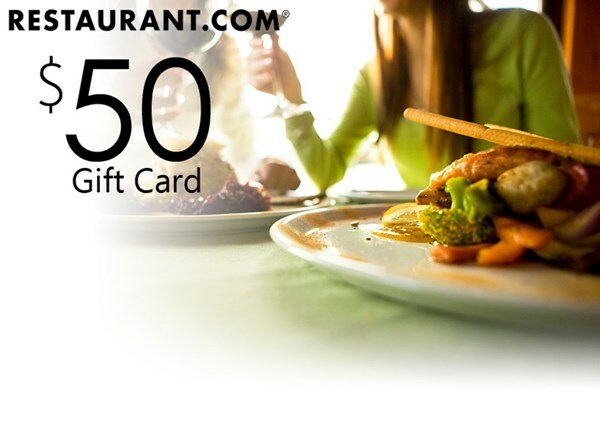 Win a $50 Restaurant.com Giftcard! We'd love for you to share your opinion with us. Review our moving services on our website and win a FREE $50 Restaurant.com gift certificate! It's that simple! Disclaimer: You will receive a gift certificate code via email, not an actual gift card. Simonik Allied arrived on time and quickly and efficiently packed our house. The crew leader was very pleasant and efficient. The crew was very hardworking and made our move less stressful. We definitely recommend them! Outstanding!!!! New Jersey Mover Review by Louise Z. 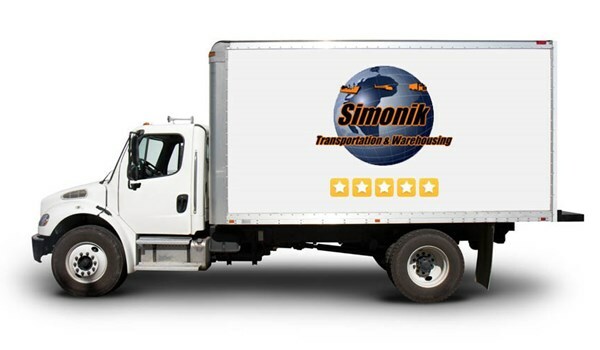 New Jersey Mover Review by Nick K.
I strongly recommend Simonik for your next move. If you need a job done right, go with Simonik. Chris,Dante and Brian were the best crew for our move! They were professional & friendly! They were considerate and careful with all of our possessions. I rate them 5 stars in all categories. Thank you!